﻿ Painesville Township Park - Ohio. Find It Here. 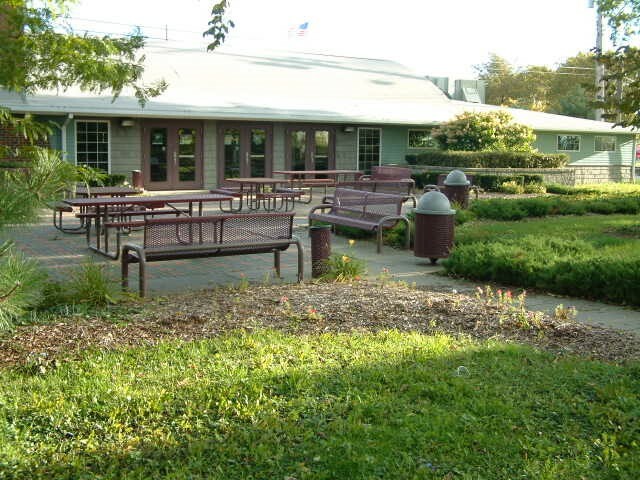 Painesville Township Park was constructed as a community park that could provide a multitude of family-oriented activities. 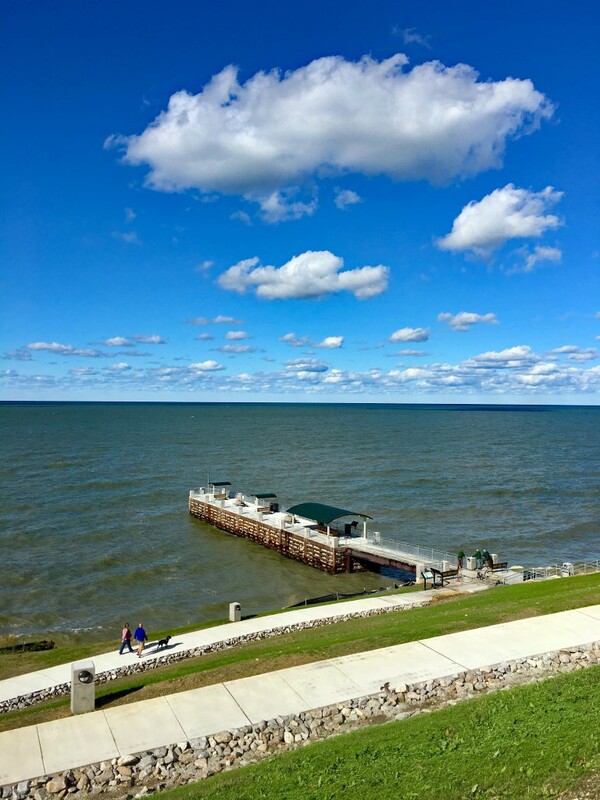 The allure of Lake Erie draws visitors to enjoy access to Ohio's greatest natural resource, Lake Erie; as well as baseball, dancing and picnicking along the bluff overlooking the water. 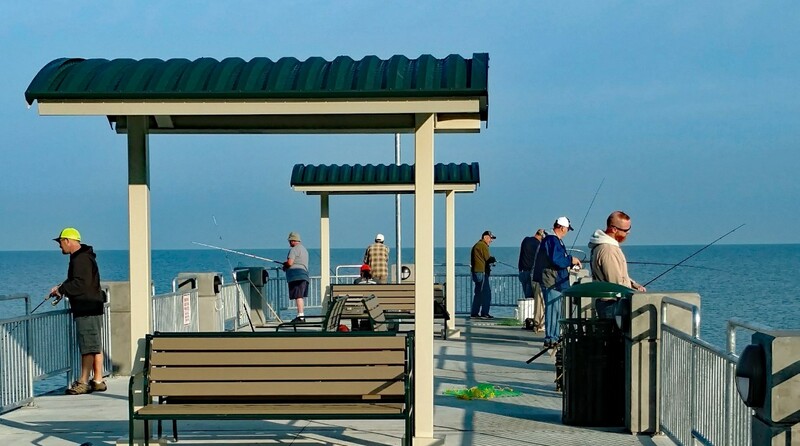 A 200' pier provides visitors access to Lake Erie and its spectacular views, sunsets, fishing and summer breezes. 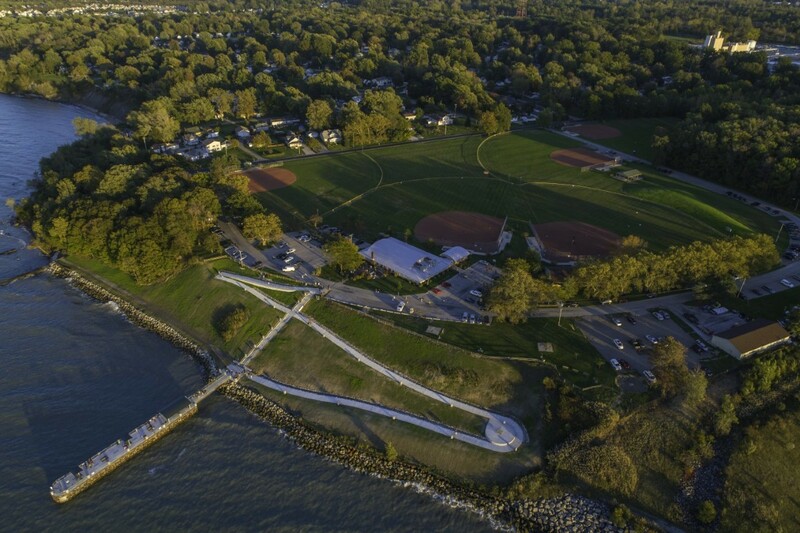 An ADA trail makes the pier accessible to everyone.Other features of the park include a Community Center and Dance Hall, picnic areas and five softball diamonds.